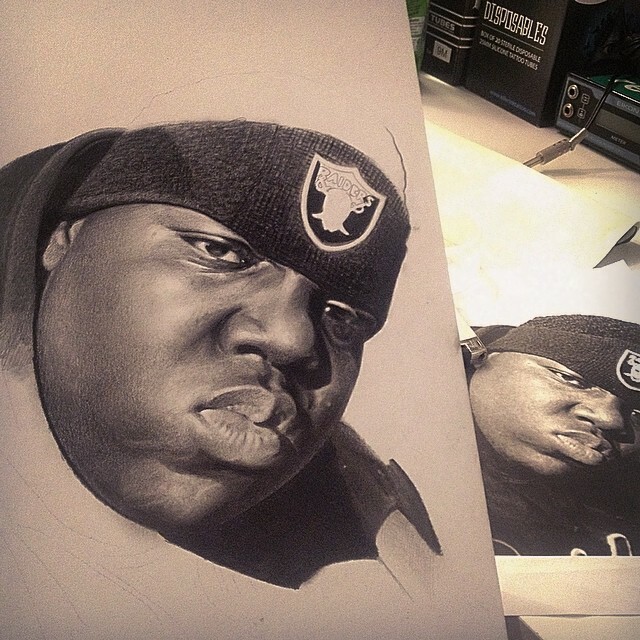 Biko is a tattoo artist and illustrator whose photorealistic style is so accurate. He moved to Barcelona, started as a freelance tattoo artist, became a dad and has now moved back to London to run his own tattoo shop in East London. We sat down with Biko for a reel cool interview about his designs, Keenan Milton, Dali, tattoos, Cuts & Bruises and why Tom Penny is actually magic. ..
What's your name, where are you from and where do you live now? I was born in London and I currently reside in North London. So as everybody knows by now you make amazing tattoos. What's a day to day routine for you as a tattoo artist? Wake up, hang with my lady and my son for as long as possible. Trek to work, have a cup of tea, tattoo for around 12 hours and then crawl home, be dad again for a bit, chill with lady and then dream about skating. Repeat. What are some of your favourite pieces that you have made and why? I'm very critical of my own work so I like stuff then hate it and then like it again. I've done some rad pieces but I would say one of my favourites would be the portrait of a friend's dog I did on his chest a few weeks back. It came out real clean and he was hyped on it. Always makes my day when people are happy with the work I've done for them! Another would probably be the spitfire I did on Horsey a few years ago. I love doing miniature detailed stuff and it came out real nice. Are there any other creatives out there that you'd like to mention? Andre 3000.Penny. Sean Price (OGC), James Maynard Keenan and my mum. What visual or audial influences have you seen and heard that inspire you today? Oh man... I'm a Big fan of East Coast golden era hip-hop and skateboarding. 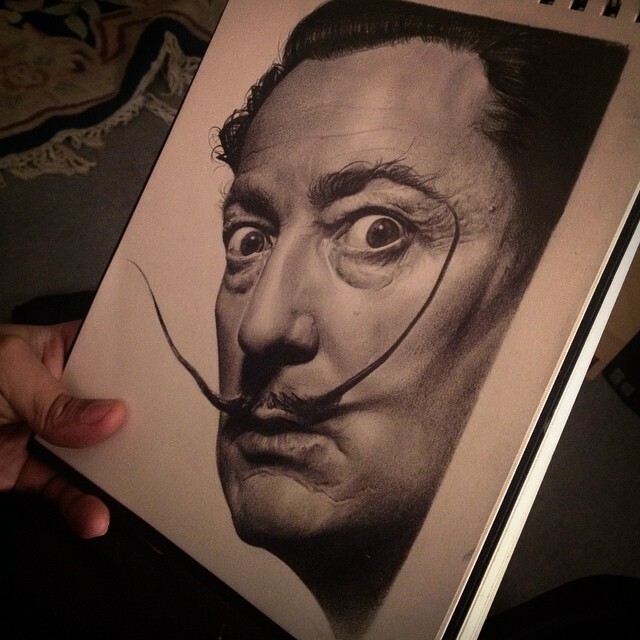 In terms of art, I love Salvador Dali and Escher...surrealist art, in general. My taste is pretty eclectic but I would say that anime, skate art, graffitti, and comic book art are my main visual influences. 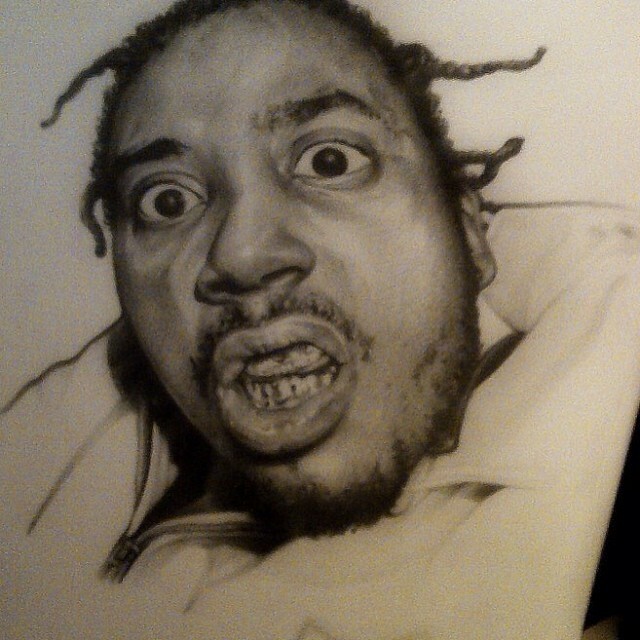 As for music, hiphop is the fundamental sound for me but I will listen to anything from Tool to Capleton. 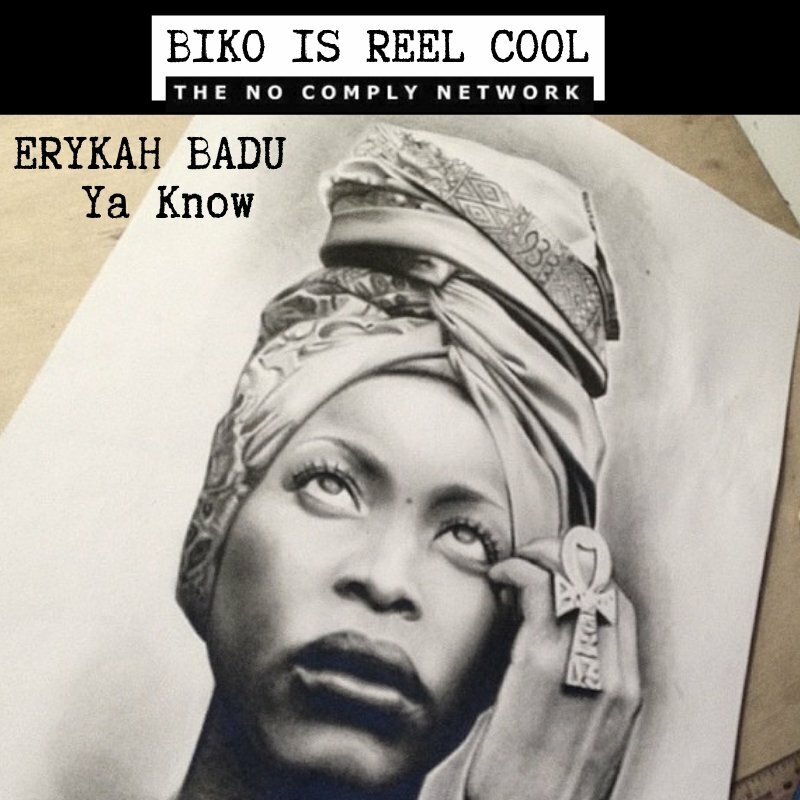 I'm also in love with Erykah Badu! 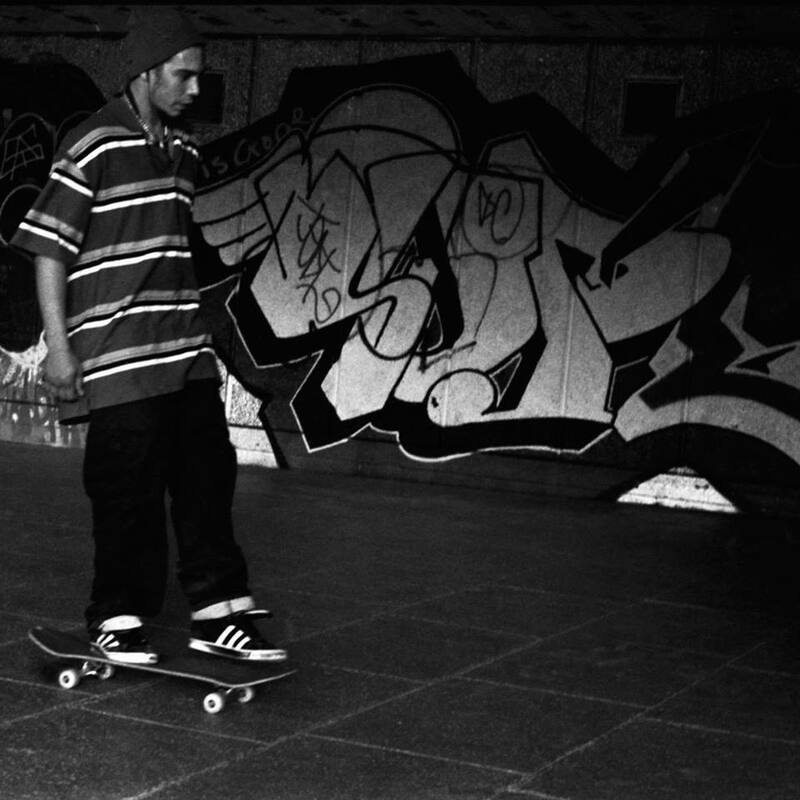 Do you get inspired by any creatives in skateboarding? Penny and Keenan. Gino. The Gonz. Fred Gall. Matt Beach. Daewon. Puleo. Sarmiento...but anyone who knows me knows I think Tom Penny is skate Jesus. What's the last film or show you saw that you thought was reel cool? I can't lie, I've been disappointed in recent years with both film and music generally speaking. That being said, I dont look for or listen to much new stuff as work and lil man consumes almost all my spare time. I'm stoked on One Punch man, the hodgetwins and Ren and Stimpy. Nothing new or very profound, sorry! You run a tattoo studio in East London called Cuts and Bruises. How did that come about, what's it called and how do people get there? 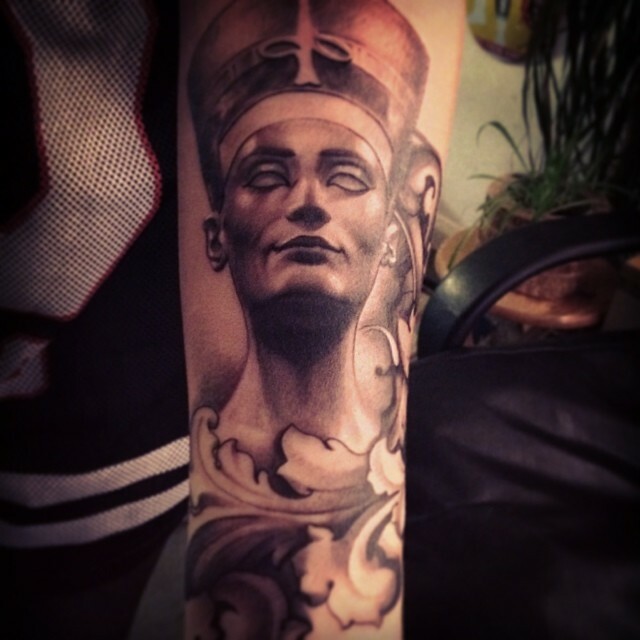 Our tattoo parlour is owned by me and my friend/business partner Kemal. It's a barbershop and a tattoo studio, although the studio is private and separate, they're both in the same building. It's a 5 minute skate from Gillette square. It's a long story how it came about, but the short version is, after my previous home and studio, Clapton Castle, closed its doors I had to figure out where I was gonna work and after a year spent working guest spots in various studios. I ended up in Barcelona skating and chilling... and making babies lol so when I found out that I had to come back, I spoke to Kem about opening up something up together and by the time I had arrived he had basically built the whole damn shop. I slotted right into the space like tetris! Do you have any advice for artists trying to come up? Yeah. Keep focused, don't get caught up in trying to be popular or instafamous, it'll kill your creativity. Keep your head down and keep progressing.... and don't be afraid to step outside your comfort zone. That's when interesting stuff happens! Any plans for the future that you want heads out there to know? Yeah, I wanna be a good dad more than anything, I'm only 7 months in but I wanna try and give him something I didnt have... that's the most important thing. But I do wanna expand the shop, recruit some dope artists to work with and do some good work, get some travelling and skating in this year too. Anything else that you want to mention Biko? Yeah man. Cuts and Bruises. My shop is the same age as my son. 7 months. Its a good spot! Come down and check us out. We are Skater-owned and there's a good bunch of dudes working here to cater to all your barbering and tattoo needs! Big shoutouts to The No Comply Network and yourself. My lady and my little boy, Rudy. That Was Reel Cool Biko. Safe G.